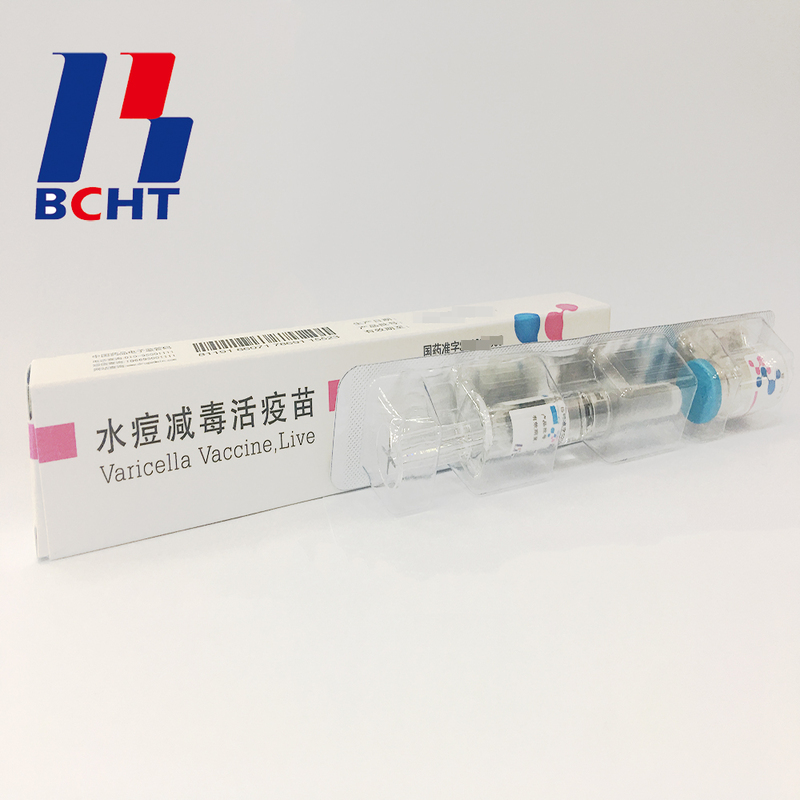 Product categories of Finished Products, we are specialized manufacturers from China, Finished Products Of Rabies Vaccine, Rabies Vaccine For Human Use suppliers/factory, wholesale high-quality products of Live Biotechnology Chicken Pox R & D and manufacturing, we have the perfect after-sales service and technical support. Look forward to your cooperation! Packaging: 1 vial/person x 1 person/box. One vial per kit accompanied by one vial of sterilized diluent for injection of vaccination. Finished Products of Varicella Vaccine. It has three qualities,good safety of gelatin-free, long validity period by good stability, better protection with high titer and immune efficacy. 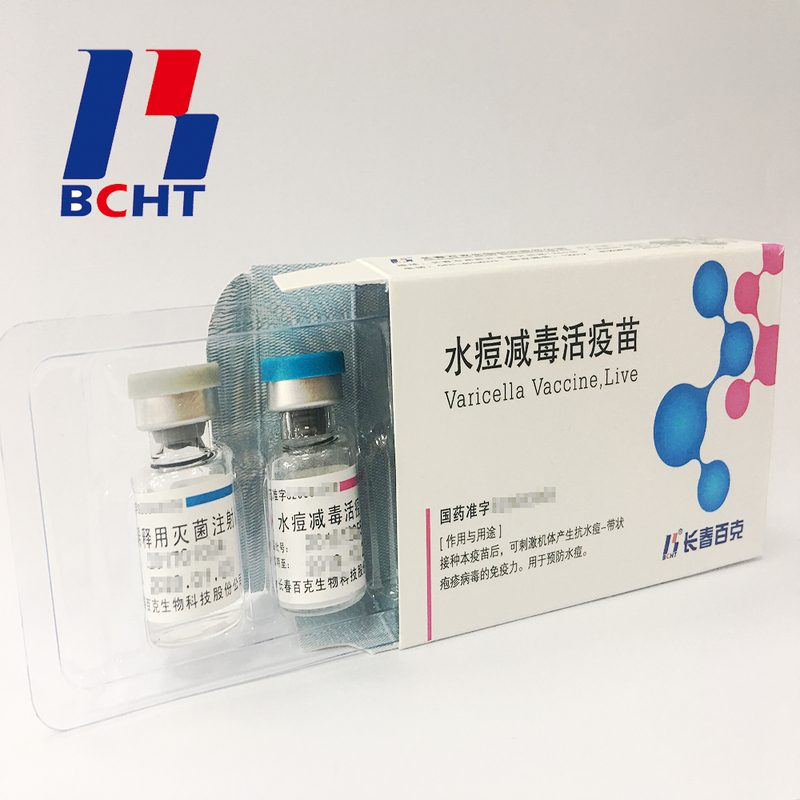 These improvements enhanced the vaccine safety and quality, and established BCHT the leading position in varicella vaccine. We have two different packages, penicillin bottle and pre-filled syringe. And it has been exported to other countries, such as India, Philippines.